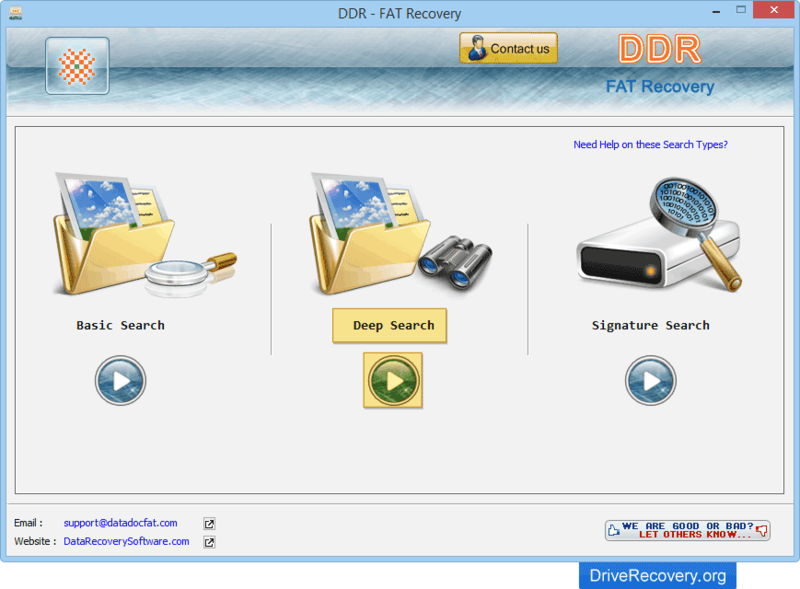 FAT Data Recovery Software recovers lost files from FAT hard disk partitions. Recovery tool has the effective features to restore deleted or missing data including music, pictures, audio-video clips etc. Data recovery program easily recovers files and directories that have been lost due to human error or other data loss incidents. Software also supports retrieval of files deleted as a result of bypassing the Recycle Bin (for example when using Shift + Delete keys). 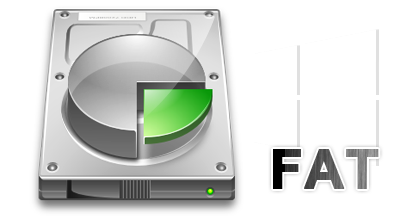 FAT Data Recovery Software recovers: Data from deleted partition, Lost data due to corrupted file system, Virus infected data, Compressed or zipped folders, Files with long file extension etc. Software recovers all missing or lost data including pictures, music, audio video clips etc. Program has advanced disk scanning methods to scan and search lost data files for recovery purpose. Software provides feature to save your recovered data at specified location on your computer system. Recovery Support in Major Data Loss Conditions: Hard disk failure, Formatted partitions, Computer system crash due to power failure, Files deleted after the empting recycle bin etc.